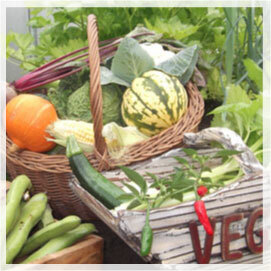 Sourcing local produce is not a new thing to Barsby Produce. This is something we have always done and actively promoted for many years. Wherever possible we will always endeavour to source locally. This is an area we always have and always will be very passionate about. We work closely with our local forager bringing another aspect to our offering and once again providing a professional approach to linking food sources to the customer. In addition to our successful meet the grower days we have also conducted foraging trips. Our expert forager will be happy to take you out foraging whilst not giving too much away ensuring we offer such items but in a sustainable manner. We are delighted to be offering our customers Marybelle Diary produce including fresh milk, cream and yoghurts. Marybelle’s heritage of producing dairy products can be tracked to two incredible special ladies; Telstar Mary (a black and white Holstein) and Duncan Belle (award-winning Jersey). Today, the dairy herds roam freely on pasture-fed grasslands on the Norfolk-Suffolk borders. 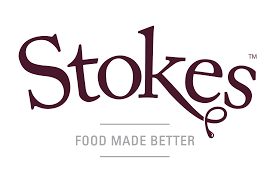 We are keen to support in their quest to ensure that farmers receive a sustainable price for their milk, reduce food miles, local milk is sold in the local community, and in the words of Lady Cranbrook farmers in their quest to ‘ keep a green oasis in an otherwise arable area’. 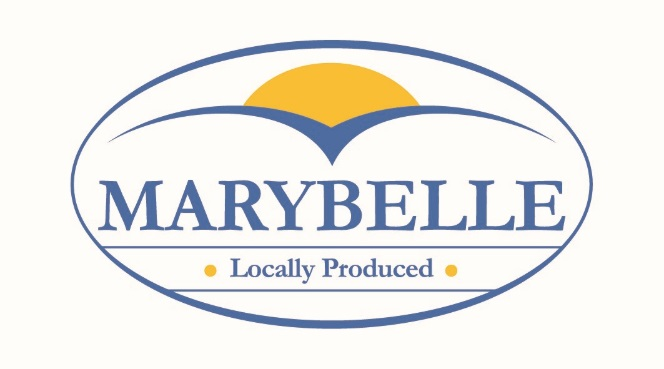 To find out more about Marybelle Dairy please click here. http://www.marybelle.co.uk/home. Norfolk Peer is a premium brand of new potato, grown and cultivated at Swaffham by Farm Manager, William Gribbon. The Quality and taste difference of the Norfolk Peer is acheived through professional agronomy and fine attention to detail throughout the growing season; a combination resulting in a potato crop of the very highest quality. Norfolk Peer new potatoes are seasonal produce and grown for a harvest period from June until October. 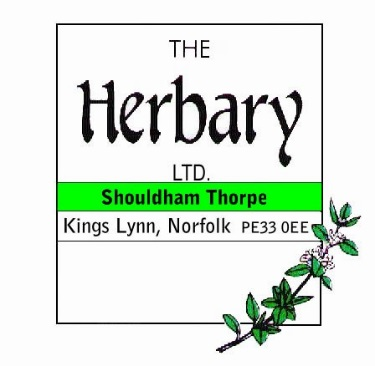 To find out more about the very popular Norfolk Peer, visit here. We are proud distributors of a new brand of potato crisp made from potatoes from the Taylor Family farm in Pymoor. The crisps are made from delicious 'Naturalo' potatoes grown in the rich Fenland soil bordering Norfolk. The Taylor family has grown them since the 1800's, so they have seen many British icons come and go. One that hasn't is their very tasty spud. 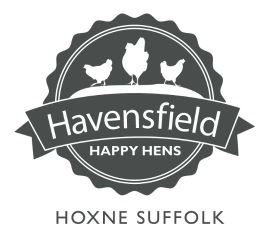 Hand cooked in sunflower oil, they are another Great British tradition in the making! The Corkers brand has been designed to appeal to those looking for something a little different from the norm and for whom supporting British farmers is important. Please see their website here.